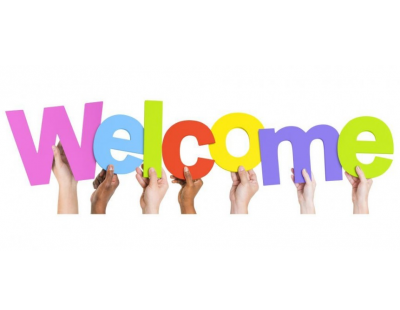 How do we welcome people into our community? What are the factors that might influence our reception of newcomers? In this Community Conversation we hear from a number of different perspectives, and we can discuss ways in which we are a welcoming community, and ways we might improve. After short presentations the floor will be open to all to discuss ways in which we are already welcoming, ways we might improve, and how our entire community might become stronger as we become better welcomers. Social service organizations and representatives of churches are especially encouraged to attend, participate in the discussion, and also bring printed collateral which can be dispersed to those present. Additionally, families or individuals who have experienced being new to the community are encouraged to attend and share their stories. Download a poster for this event for printing and placement in your location.